WHAT IS THE GOLDEN VALLEY PRIDE FESTIVAL? The Golden Valley Pride Festival is a celebration of Golden Valley LGBTQ individuals, families, and friends. The event is planned and run by a group of volunteer Golden Valley residents. All are welcome. Join us on for the 4th Annual Golden Valley Pride Festival on June 9, 2019. We hope you'll celebrate with us! 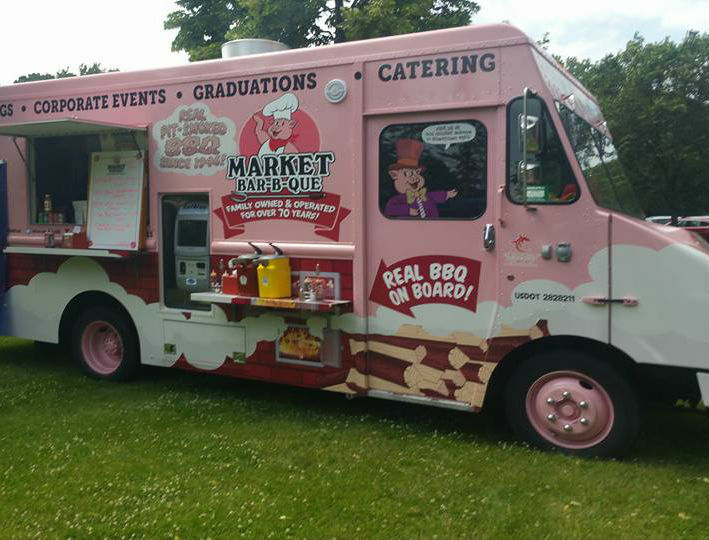 Delicious food from local food trucks & vendors, including New Bohemia, Milton’s, Fabled Rooster, Rebel Lobster, El Burrito Mercado, WildEarth WoodFired Pizza, Fro Yo Soul, Cupcake, and Cookie Dough Bliss. 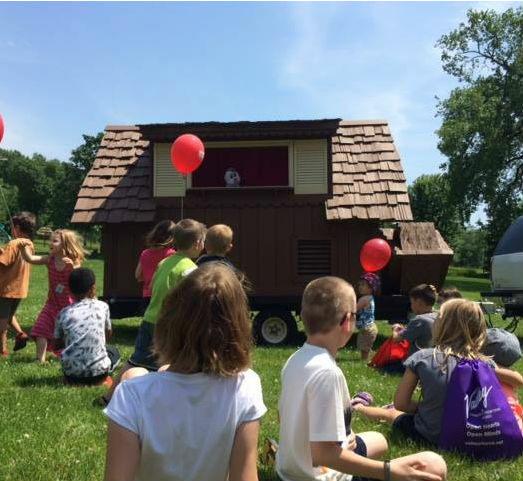 The Golden Valley Pride Festival has activities for the whole family, including bouncy houses, community booths, games, and Brookview Playground! 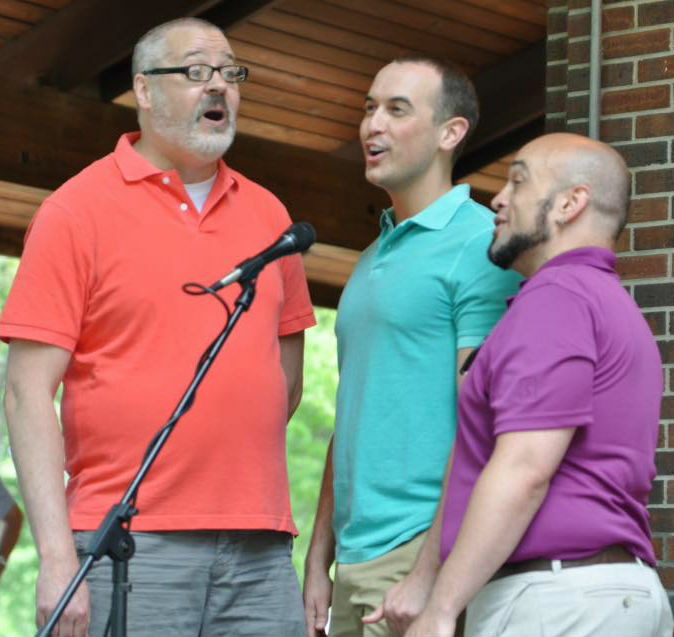 We’ll have fantastic musical performances throughout the day, including La Viva, Erin Schwab and Jay Fuchs, OVation from One Voice Mixed Chorus, Roxxy Hall Band, Twin Cities Gay Men’s Chorus, KASANO and the Vybes, Calliope Women’s Chorus, and Audra and the New Black. For the third year in a row, Utepils Brewing Co. will serve delicious local brews. 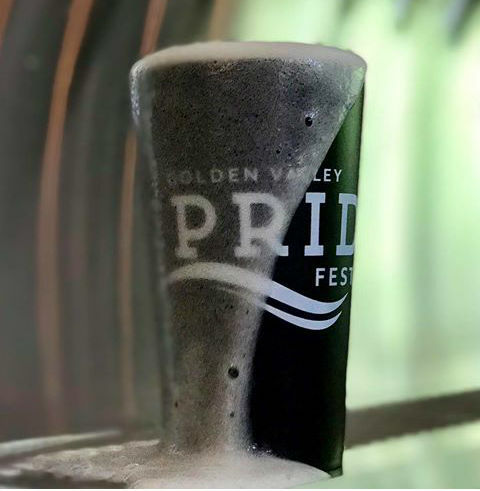 Whether you're a business owner or Golden Valley resident, we've got opportunities for you to get involved with the Golden Valley Pride Festival! Your business or organization can contribute to the Golden Valley Pride Festival by becoming a sponsor exhibiting. Show your organization's pride! Learn about sponsorship levels and benefits. Pitch in to support the Golden Valley Pride Festival! The festival is completely volunteer-run, and your donation will help ensure its success. Pitch in and donate now! You can help us make the 2019 Golden Valley Pride Festival a success! Give back to your community and show your pride. There are lots of ways to get involved. Email info@goldenvalleyprice.com to sign up to volunteer.